SUMMARY: This is the incredible true story of Louis Zamperini, a troubled delinquent youth, who channeled his rebellious anger and energy into becoming a world class runner. He went on to compete in the 1936 Berlin Olympics. The Second World War broke out destroying his dreams of the next Olympics and he was drafted into the Army as an airman. The story that follows is almost unbelievable in its scope. Despite the fact that Louie survived a plane crash in the ocean, near drowning and then set adrift on a raft for more than a month, this was only the beginning. The trials that would soon follow would test the limits of Louie’s endurance as well as the resiliency of the human spirit. 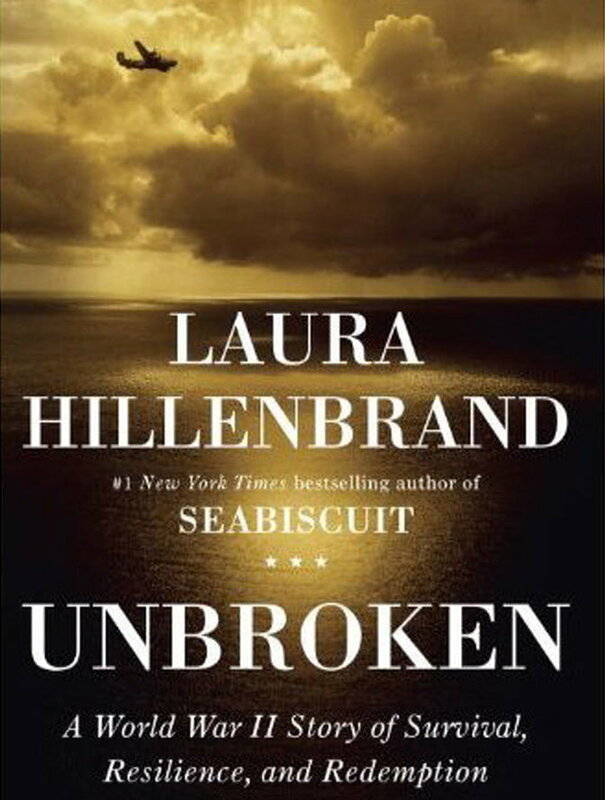 OUR GROUP REVIEW: Unbroken was definitely one of the more popular books our members have read. Out of 17 ratings, there were only four- 4 star reviews, and the remainder were higher with eight of them being 5 stars. Many commented that while reading they had to keep reminding themselves that this was a TRUE story! A majority of those reading were surprised at how little they knew of the suffering the POW’s experienced by the Japanese in the Pacific Theater. We acknowledged that WWII usually brought the history of Nazi Germany and the Holocaust to our remembrance. Reading about the “lost” soldiers who had suffered so horrifically was difficult to contemplate but allowed us to have a greater understanding of this portion of our history. I think many of us felt honored to recognize and acknowledge the sacrifices of these brave American soldiers and other patriots that endured so much. This book generated many different discussions for our group. Questions were posed such as, “What makes it so hard to let resentment go?” “What did Louie’s experience demonstrate to us?” “What life lessons can we glean from his story?” Here are some ideas that were expressed: Often times, small triggers in our lives can activate old wounds and all the emotions can return instantly. As long as we carry them around in our hearts we become enslaved to them, and we are never truly free. Many of us saw hope and a positive outlook as key elements in Louie’s life that allowed him to survive along with his courage and tenacity. We observed that the many obstacles he was able to conquer were achieved because of previous training or trials that had strengthened him and gave him the confidence to face the next challenge. The idea that “mindset” can mean the difference between life and death --giving in to despair or using work and mental exercises as an empowering force to rally the spirit. As Louie and his companions were adrift on the ocean and losing hope of rescue, this quote reveals how attitude can make all the difference. Interspersed throughout the book, Hillenbrand’s writing painted some beautiful moments. Here she describes the scene that Louie and Phil saw when they reached the “doldrums” while drifting on the raft close to the equator in the Pacific Ocean. A large portion of the story focuses on the treatment and abuse of the prisoners and is often difficult and heart-wrenching to read. Equally as shocking were the number of Army Air Force deaths that occurred because of accidents that had nothing to do with battle situations. Almost 36,000 men lost their lives without ever seeing any action. After all the POW’s suffered during their imprisonment, their troubles did not end with the war. “They carried unspeakable memories of torture and humiliation…” Their dignity had been obliterated, replaced with a pervasive sense of shame and worthlessness.” “Coming home was an experience of profound, perilous aloneness. We discussed the tragedy that PTSD (post traumatic stress disorder) was not fully understood during that time period. Thousands of servicemen floundered in the years following the war without proper treatment. The story also gave us a new awareness and sensitivity of the difficulties returning servicemen experience in not being able to relate to others about what they’ve been through. Many terrible things happen during war and as a group we talked about them, but when our readers were asked what emotions they felt after finishing this story, some of their responses to this book were interestingly varied. Inspired * Shocked * Humbled * Determined * Compassion * Moved * Awe-struck * Gained a new perspective on life * Learn to live in the moment * Hopeful * Faith promoting. 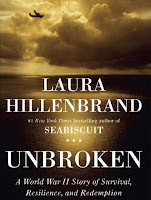 Hillenbrand has told an amazing story that could have been written many different ways by other authors. Her research and attention to detail is monumental and well documented. But what really sets this book apart, is her talent, insight, and sensitivity to write about an extremely difficult subject. She has created a beautifully crafted story that draws its readers in and doesn’t let them get mired in all the tragedy. 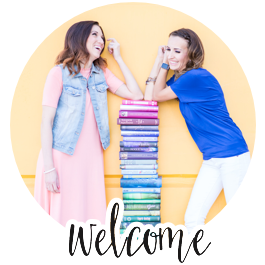 Why did this book resonate with so many of us? Because Louie’s life story embodies everything that it is to be human. We recognize Louie as one of us…an imperfect, fallible, strong willed, compassionate, loving, hopeful being. How can we not root for him and his indomitable spirit? How can we not embrace someone whose life inspires each of us to NEVER give up! Wow Karen...well done! This is such a GREAT review! !